I made muffins! With apples. And strudel. 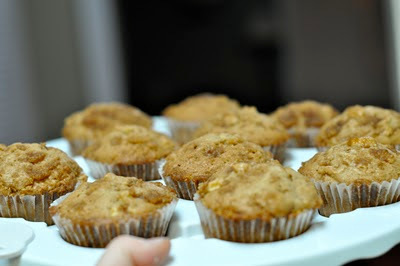 I added 1 tsp cinnamon, 1/2 tsp nutmeg, 1/2 C white sugar, 1/2 C brown sugar. Only bake for 18-19 minutes. 20 minutes was a little too crunchy. Um...I've been dreaming about these muffins. 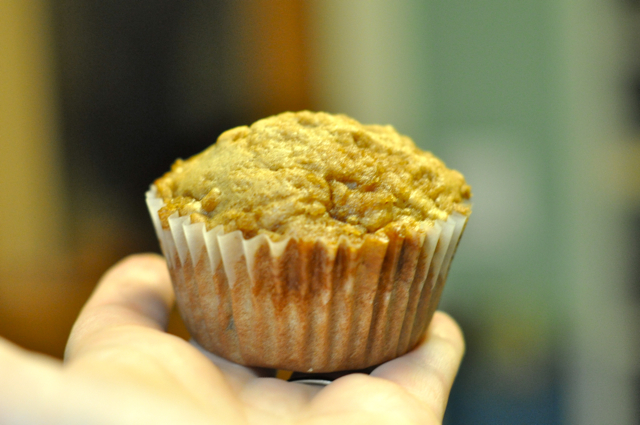 mmel - You should definitely make these muffins. So easy and so moist and tasty.